Many of the world's leading mobile phone companies have come together to sign a pledge promising to mitigate phone theft, according to recent reports. Some of the biggest players in the industry, including Apple, Google, HTC, Microsoft and many others are now pledging to make anti-theft features an industry standard by July 2015. 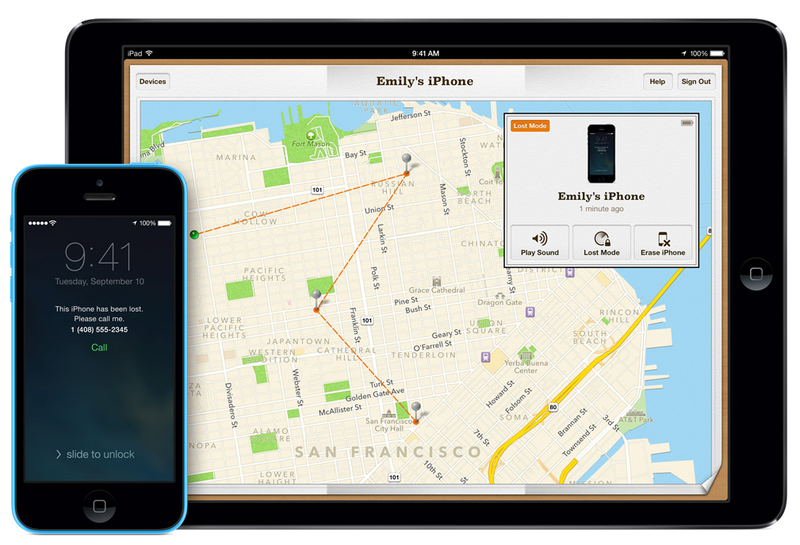 Similar to features like Find my iPhone and those offered from the Android Device Manager, many users already have the ability to deactivate and wipe their stolen device, but after the aforementioned date, the pledge should effectively make that a standard feature industry wide. Other companies signed on include Huawei, Motorola, Nokia and Samsung as well as five major US carriers. Law enforcement has been vocal regarding introducing measures of this nature for everyone, especially after New York Attorney General Eric Schneiderman spearheaded talks for tighter mobile anti-theft measures last year. Schneiderman initiated discussions regarding stronger anti-theft measures with Apple, Google and others prompted by a rise in smartphone theft and the violence that can surround it.